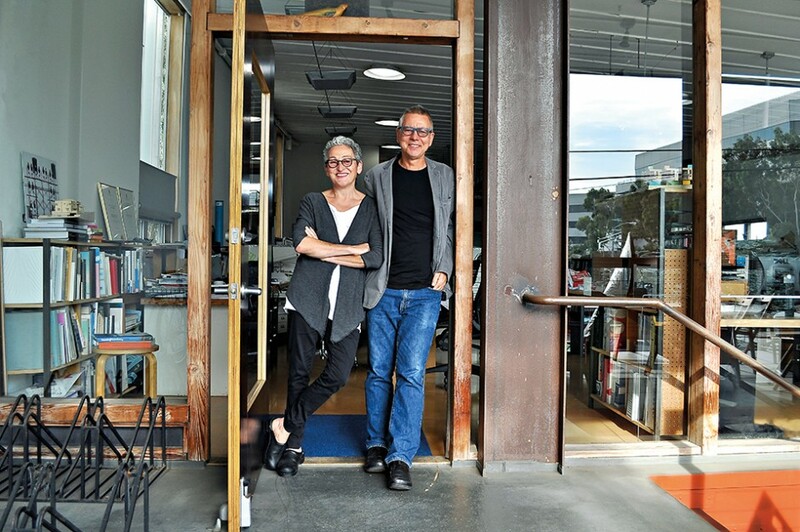 Julie Eizenberg and Hank Koning at their studio in Santa Monica. Temple Israel of Hollywood: Designed as a “garden in the park”, it has a ceiling made of undulating wood slats reminiscent of a Jewish prayer shawl. Children’s Museum of Pittsburgh: Expands the original building with an award-winning three-storey steel and glass structure. Julie Eizenberg, who studied architecture on her maths teacher’s suggestion, met Hank Koning in the first week of their architecture course in 1972. They have been working together ever since. Setting off for the US in 1979, the day after they married, they completed masters of architecture degrees at UCLA then started doing small design jobs in the garage of their Santa Monica duplex while waiting for “green cards” so they could work in local architecture practices. But they never did. Working as volunteers to help revive an ailing shopping strip in midtown LA, they kickstarted a practice committed to sustainable architecture, community engagement and an approach summed up in Eizenberg’s 2006 book Architecture isn’t just for special occasions. The pair are best known for their award-winning work on schools, adaptive re-use of historic buildings and affordable housing. 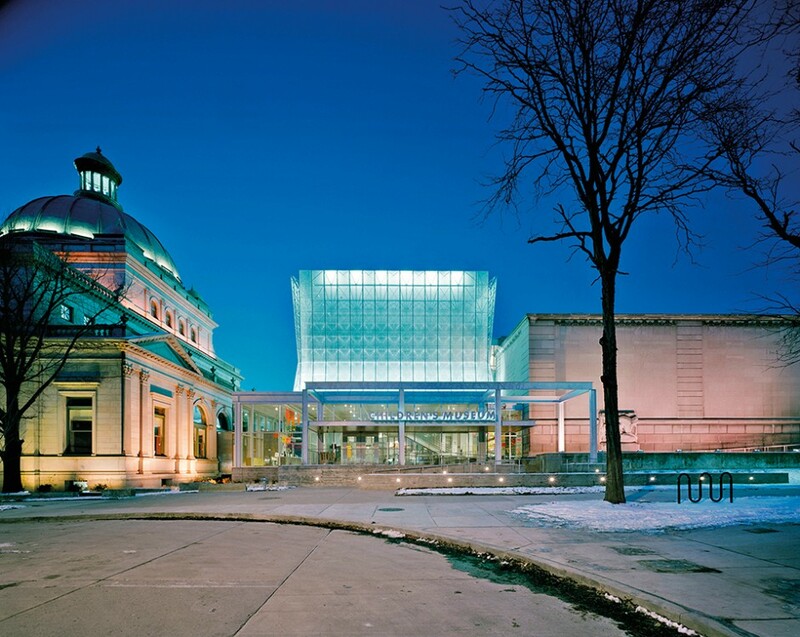 Architecture is immersive and interactive and should contribute more than form. We admire lots of architecture from ancient stupas to vernacular Los Angeles dingbats and are inspired by lots of architects (living and passed) including Robin Boyd, Frank Gehry, the Rural Studio, Corbusier and Milinda Mathiraja. Cleveland and Co: Adaptive reuse of two adjacent industrial buildings in Sydney. St Margaret’s Hospital redevelopment: Creation of a precinct that revived part of inner Sydney. Adam Haddow spent his childhood watching his father build new sheds and house additions. “I wanted to be an architect before I even knew the word,” he says. As a student, he lived in at the University of Melbourne rustic stone-walled Newman College, immersing himself in the work of its designer, Walter Burley Griffin. 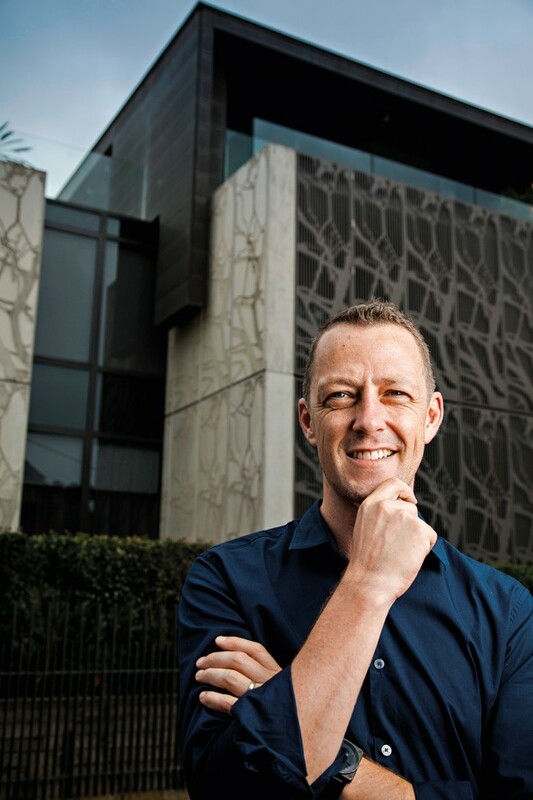 In 1994, as a third year student, he landed a job at Melbourne firm SJB Architecture, starting with town planning applications. He was promoted into design work and stayed on after graduating. In the late 1990s Haddow headed the design team for Sydney’s St Margaret’s Hospital redevelopment. In 2000 he headed north to arrange for another staffer to run the 216-apartment project. He stayed on in Sydney, becoming a partner in 2001, at the age of 27. He won a 2006 Churchill fellowship to research urban design alternatives, and has designed sets for stage and television. As a profession we are given a great responsibility to engage with people’s lives, to make manifest their goals and ambitions; it is truly a great privilege to be a part of this process. However architecture is also about juggling – it is a long balancing act, between objectives, opinions, conflicting interests, budgets, timeframes and poetry. I think our aim should be about achieving beauty, delight and surprise. The Sydney Opera House and Jorn Utzon; Harry Seidler has had a huge impact on Sydney. He was searching for a new architecture, a new way of living and was quite holistic in his thought processes. Contemporary Australian architects like Angelo Candalepas and John Wardle. The sweet crisp smell of the environment – the smell of the cut grass and the Angopheras. And the sense of freedom around the architecture school: it was a charged environment with a sense of investigative happiness. It was your whole life. It completely engulfed you and there was a lovely sense of community.